Gillian Affleck was 50 when she disappeared from Patcham on August 24, 2017. 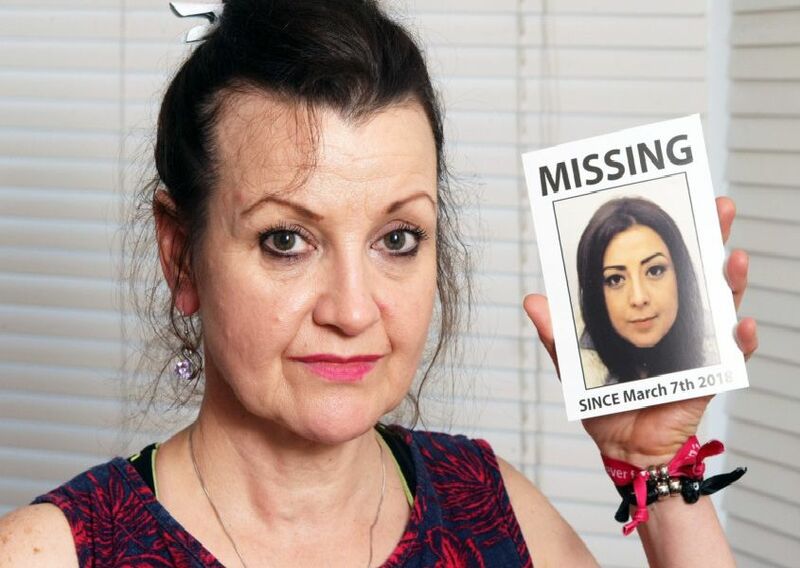 Georgina Gharsallah was 30 when she went missing from Worthing on March 7, 2018. Albanian teenager Mario Bibaj was last seen in Hastings on Saturday, August 6, 2016.